Play iTunes movies on Roku box with ease. Stream iTunes Movies and TV Shows on Roku like Apple TV does. Roku is one of the most popular media player with which you can watch and stream your favourite TV shows, old and new movies as well as new, old and viral musics from a vast range of free media networks and channels which includes services such as Netflix, Spotify, Hulu Plus and Youtube amongst other media networks and channels. Alternatively, users of Roku can purchase their favorite TV shows, movies as well as music from paid channels such as RedBox, Instant Video and other paid channels. The Roku media player is available for all devices on the iOS platform running on iOS 6 or later, this includes iOS devices such as iPhones, iPads and iPod touch. 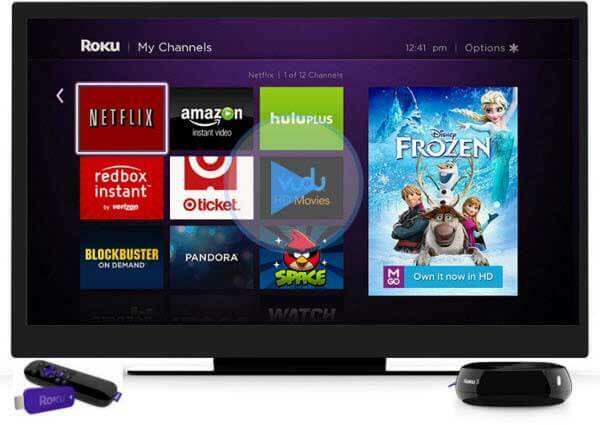 With Roku digital media player, you can stream and watch music, movies, videos and even photos at a few taps of the app. With it's awesome features and performance, Roku media player sets itself apart from the rest of alternate top media streaming apps and is esteemed as the biggest competitor to Apple TV. Apple is know to make most things exclusive under their licence which can attimes take the shine and freedom of achieving some things on their iOS products. Apple's proprietary has made it arduous for iOS device users to enjoy purchased iTunes movies, music, as well as TV Shows in iTunes library with more channels. Essentially, Movies purchased on iTunes will not play via Plex on Roku, and iOS users cannot stream purchased iTunes movies and TV shows directly from iTunes to enjoy view of purchased content on their home HD TVs or home theater systems with the via Roku box, Plex server or Chromecast, you can only achieve this through Apple’s own Apple TV. This remains the one feature and advantage the Apple TV has over Roku and prevents it from truly being the number 1 Apple TV killer by the DRM protection. However, there is an easy way to play iTunes movies directly via Roku, this is achieved by bypassing the exasperating DRM protection. Bypassing the iTunes DRM protection can be done with the aid AppleMacSoft DRM Video Converter which is easily the world's No. 1 DRM removal application for iTunes movies/TV shows on Mac. AppleMacSoft DRM Video Converter does the job of strippng off iTunes DRM protection and converting iTunes M4V movies to unprotected MP4 format with just a few clicks. 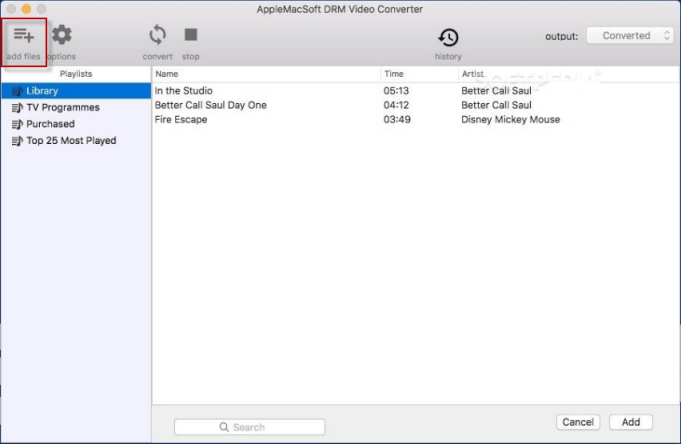 The most important feature of the AppleMacSoft DRM Video Converter is the preservation of the original quality of your purchased iTunes movies. Retaining the original subtitles, audio tracks, AC3 5.1 surround and HD resolution of the converted MP4 video. The following is the step by step guide about how to convert rented or purchased iTunes movies to Roku friendly MP4 format with AppleMacSoft DRM Video Converter, Get it now Mac or Window! How to Play purchased or rented iTunes movies/TV shows on Roku? Step 1: Add iTunes movie files. 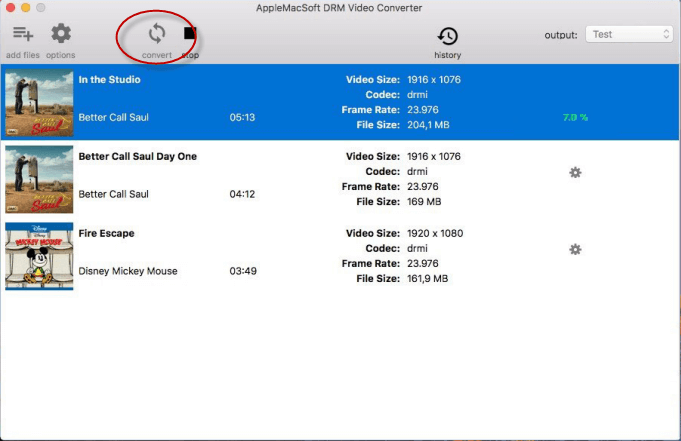 Click on the "add files" icon to upload the iTunes movies from iTunes Library to AppleMacSoft DRM Video Converter directly, or you can also simply drag&drop the M4V videos to the main interface. 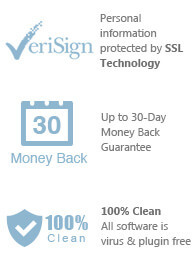 Simply click on the "convert" button to removing the DRM protection from your purchased iTunes movies. The quality of the output video will be lossless. After the conversion is complete, Your purchased or rented iTunes movies are converted to Roku supported MP4 videos. You can find converted MP4 files by clicking on the "history" icon. and then you can transfer the converted MP4 videos to a SD card or USB drive and attach it to Roku box. Now, you can play and enjoy the iTunes movies via Roku directly. How to Stream iTunes Movies and TV Shows on Roku ? Method 1: Play iTunes movies on Roku from your Mac. Like the Apple TV, Roku can also stream movies, TV shows stored on your Mac computer. All you need is a freware called Plex. Firstly, you have to install Plex server onto your Mac. After successful installation of Plex server onto your Mac computer, Plex server will locate all multimedia files on your Mac. Similarly, install Plex Channel onto Roku box, and then Configure Plex on the Roku. After Plex server configuration, you can now stream your converted iTunes movies directly to Roku and play iTunes movies or TV Shows on Roku successfully. Method 2: Stream iTunes movies to Roku with iOS devices. This method is used if you want to stream your iTunes movies or TV Shows to Roku box using your iOS devices. First, sync the converted iTunes movies to your iOS device, Download and install Roku (free application) app on your iOS device, you must connect your iOS device to the same wireless network as your Roku device. Now, you can stream the iTunes movies via Roku app with ease. That’s all. Here are the easiest ways to play iTunes movies and TV shows on Roku without any limitation. Now, go to enjoy the iTunes movies on your TV via Roku as you want. How to Stream and Play iTunes Movies on Plex? You can immediately download the latest version of the DRM Movie Converter and start to playing iTunes movies on android device right now!